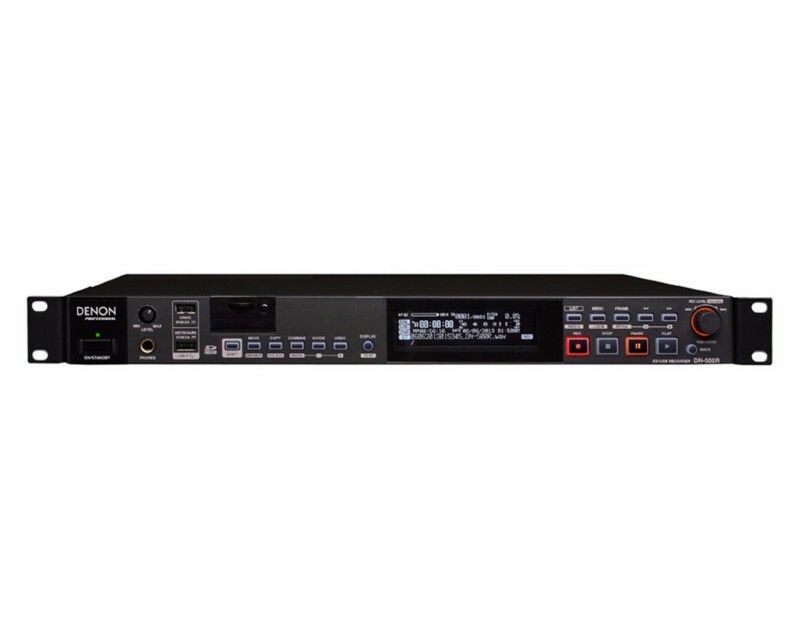 The DN-500R is a robust yet affordable solid state audio recorder. Conveniently tooled in the familiar 1 RU chassis, the DN- 500R further emphasizes Denon Professional’s commitment to providing professional feature-rich installation products, at affordable prices, to the contracting industry. With a bright, highly visible OLED display, SD/SDHC and USB media recording and playback the 500R lends itself to a myriad of applications like houses of worship, education and lecture recording, and more. The DN-500R is an ideal choice for audio recording installations no matter the environment. Based on twenty-five historic years of audio performance and rock solid reliability, the DN-500R acquires important audio with ease – every time. 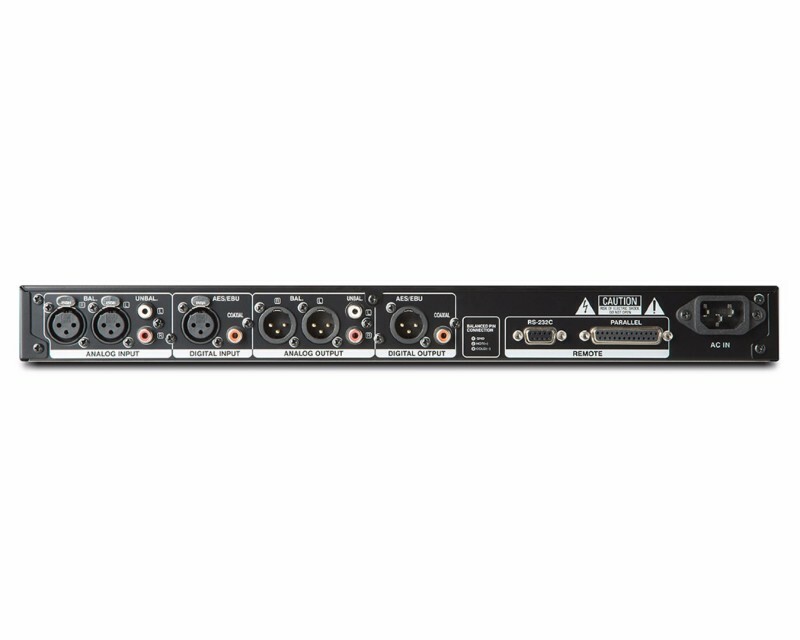 With analog balanced XLR and unbalanced RCA inputs as well as broadcast-grade AES/EBU digital inputs, the 500R is poised to capture audio in industry standard formats in any environment. And a switching power supply allows for easy-integration into applications and environments that find themselves outside the realm of 110V AC power. Denon Professional’s DMP Mark Editor software included.